I am sure you have all recently noticed a large amount of lag in all rooms. The datacenter that we lease our servers from is having issues with their core router. The os that the router runs is no longer able to keep up with the amount of traffic the datacenter generates as it has grown. 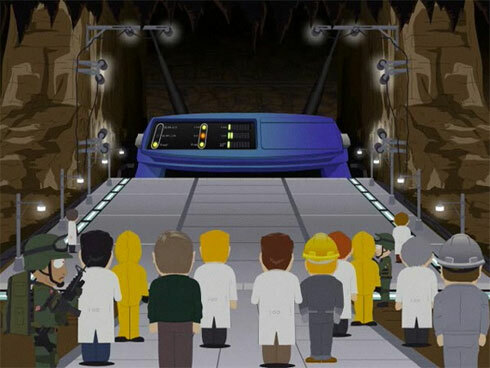 The datacenter is co-coordinating a replacement router scheduled for 00:00 AM PST 6/4 or roughly 30 hours from this post. We will still stay up even with the lag, and we will keep you updated if anything changes.